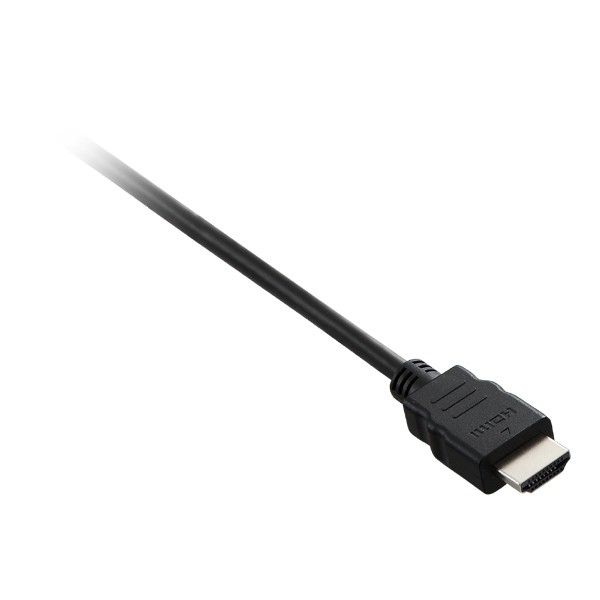 V7 HDMI, VGA and DVI cables are designed and manufactured to meet and exceed all category specifications to ensure reliable performance when connecting PCs, monitors, HDTVs and video projectors. 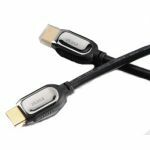 The HDMI High Speed with Ethernet Cable enables the delivery of both high-definition video and multichannel, digital audio signals through a single cable, ensuring a rich video and audio experience. 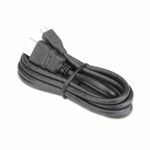 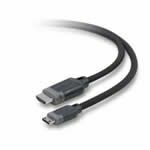 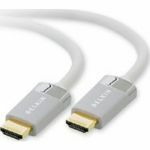 The DVI-D Dual Link Cable doubles the power of transmission and provides an increase of speed and signal quality, while the VGA Monitor and Extension Cables ensure high-quality displays for VGA-connected devices.